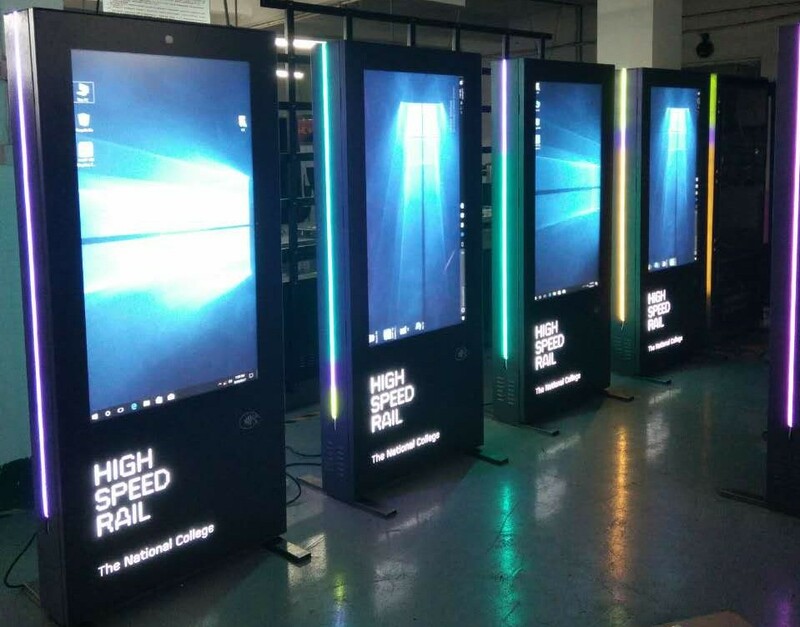 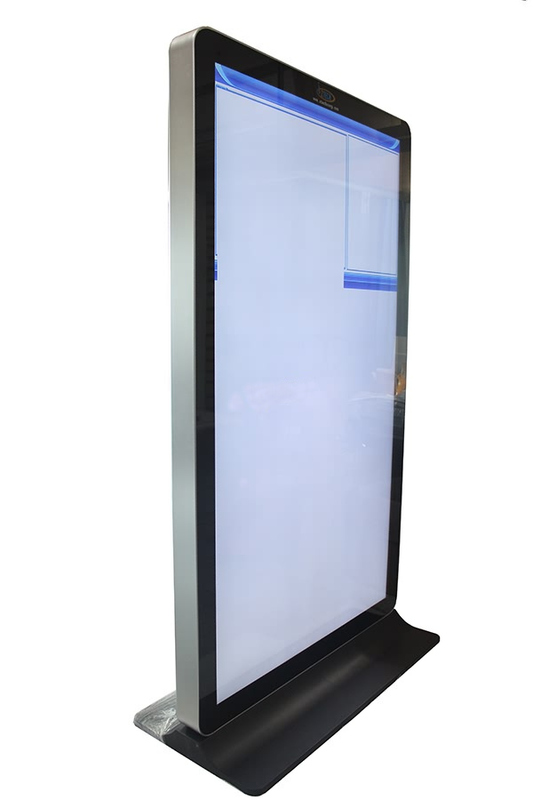 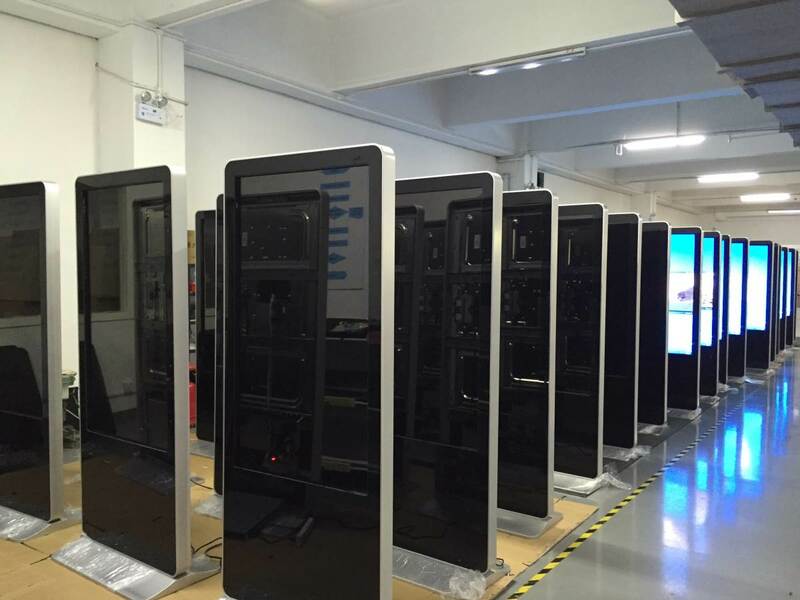 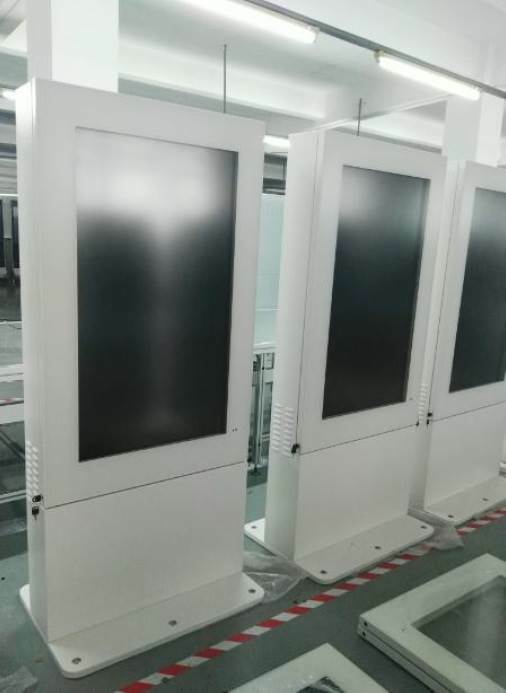 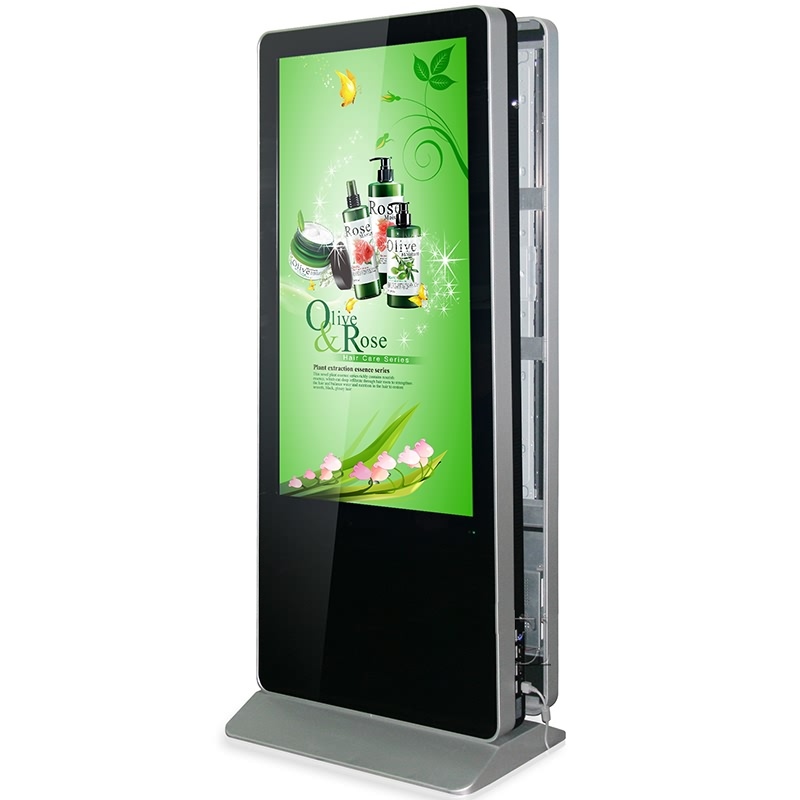 The GUIDA Standing Kiosk is the flagship digital display solution for all indoor/outdoor digital signage, interactive directory, wayfinding and other touch screen applications. 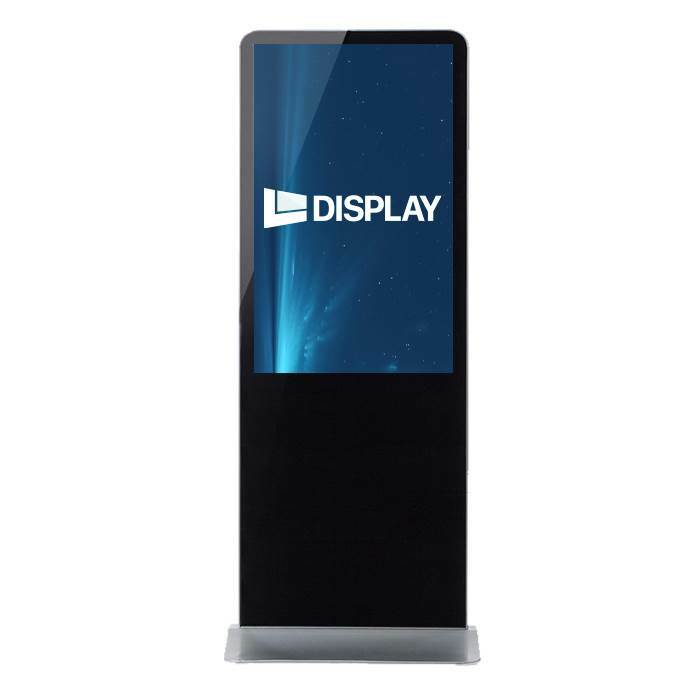 WHY CHOOSE GUIDA STANDING KIOSKS? 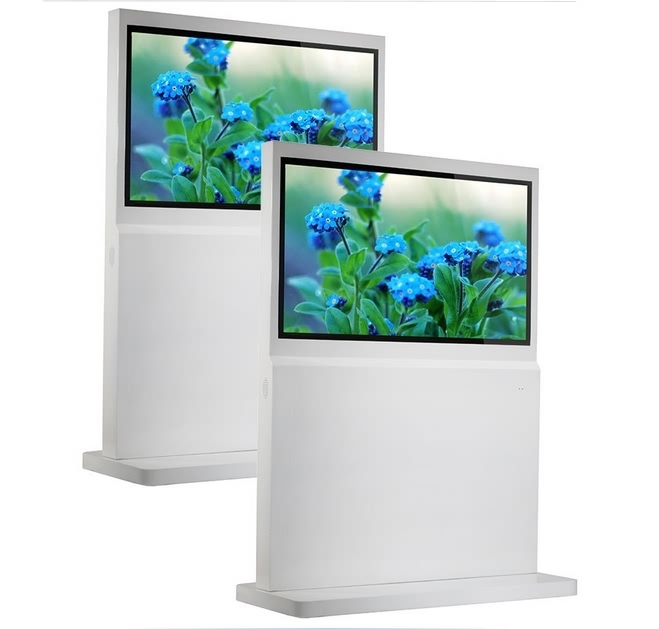 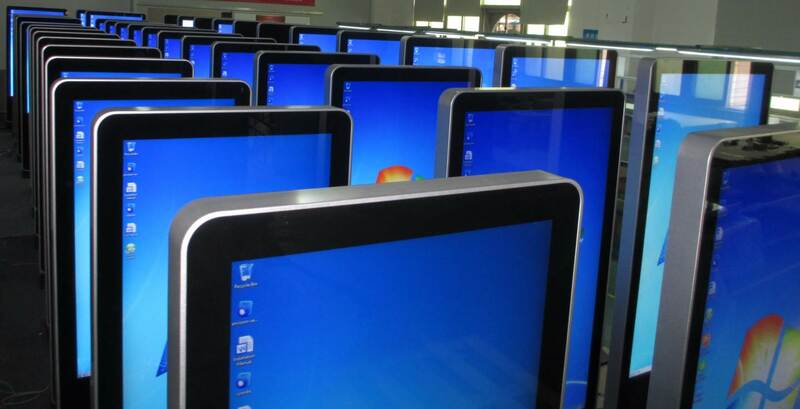 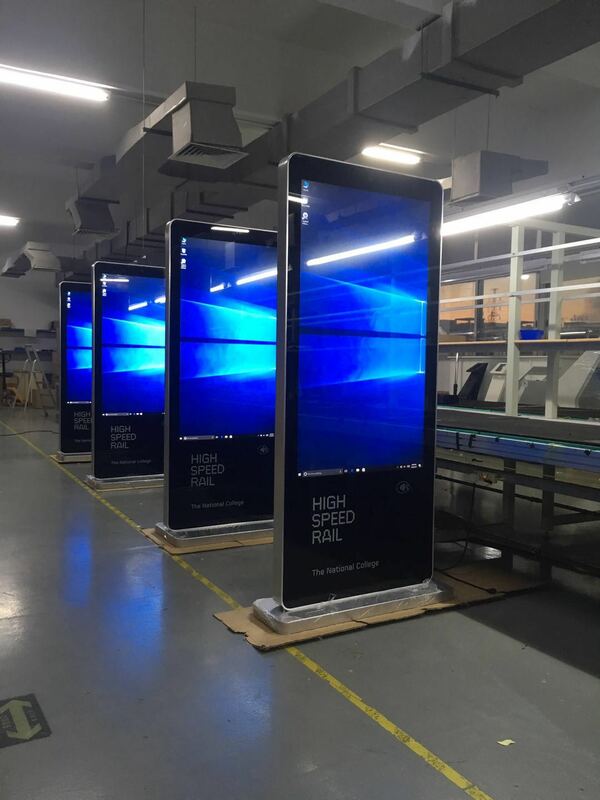 Screen Size Options: 32", 42", 55", 65"
Ready to discuss your project requirements?